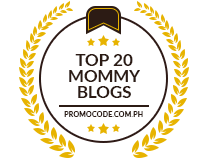 Pinay Mommy Online is a Fab Blog!! Mommy Cielo, thanks for this award. 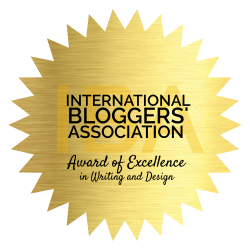 I was so really touched and now very inspired to blog more for my friends and readers!! 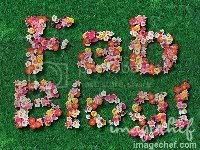 hi, what a great blog you have.puspos kang pagpalain ng mga awards you deserve it. My blog i kinda stop posting lil bit busy so much here. Glad to know that you have received valuable award. 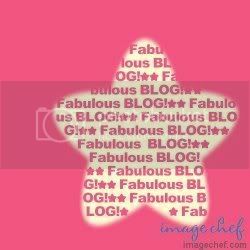 It is good to comment each other blogs, I prefer this way, more meaningful. Mutual comment is the best. Have a nice day.